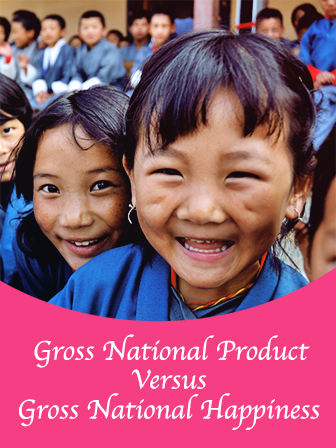 The small Himalayan country, Bhutan, measures its success through its Gross National Happiness, in counterpoint to the Gross National Product. Various studies indicate that beyond the subsistence level, the marginal value of money in creating happiness drops off rather precipitously. If we all know that material things do not necessarily bring happiness, why do we so frequently measure our national well-being by our GNP? This book would compliment a unit on world cultures, American culture, economics, and government. What might education look like if we measured student interest or curiosity instead of grades?